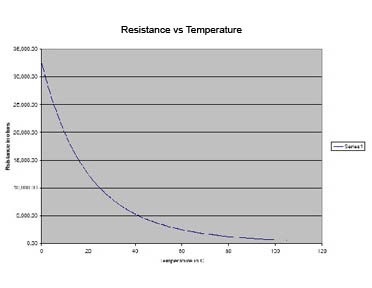 The resistance temperature curve defines the temperature versus resistance characteristics, some curves change faster (steep slope), while others change more slowly (weaker slope). 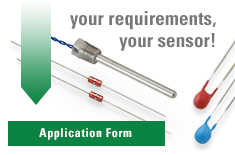 The type of curve must be matched to the particular application. Nominal value is typically referenced at 25°C and each curve type has many different nominal values available at 25°C.